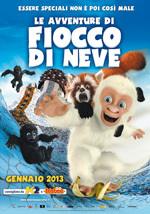 Un film di Ang Lee. 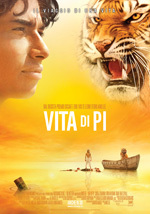 Con Suraj Sharma, Irrfan Khan, Tabu, Rafe Spall, Gérard Depardieu. 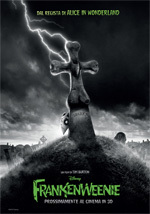 Un film di Tim Burton. Con Winona Ryder, Martin Landau, Martin Short, Catherine O'Hara, Atticus Shaffer. 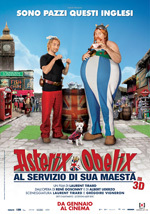 Un film di Wayne Thornley. Con Jeremy Suarez, Abigail Breslin, Leonard Nimoy, Samuel L. Jackson, Jeff Goldblum. 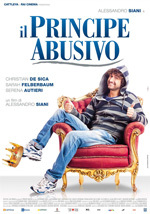 Un film di Alessandro Siani. 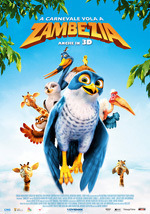 Con Alessandro Siani, Christian De Sica, Sarah Felberbaum, Serena Autieri, Nello Iorio.